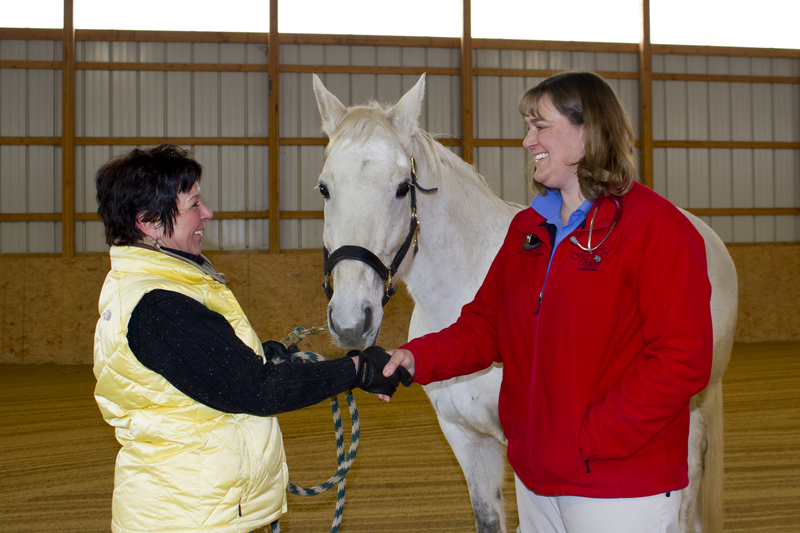 Committed to the health of your horse by providing personalized, quality, compassionate care. Fox Woods Equine Veterinary Care is a comprehensive equine practice offering both ambulatory and in-clinic care. 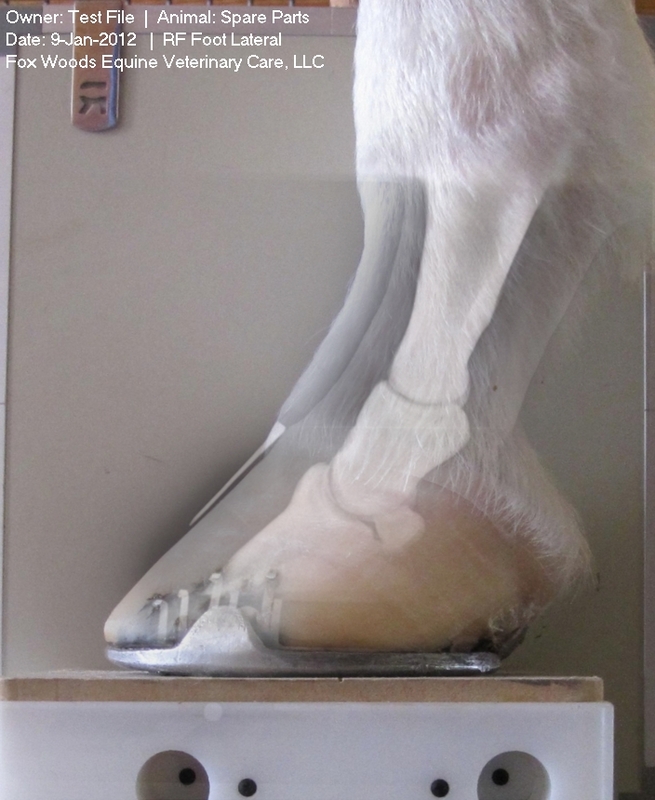 We are a progressive practice offering wellness care, dentistry, performance and lameness evaluations, sport horse medicine, ophthalmology, podiatry consults, reproductive services, and emergency services. for horses of all ages and breeds. 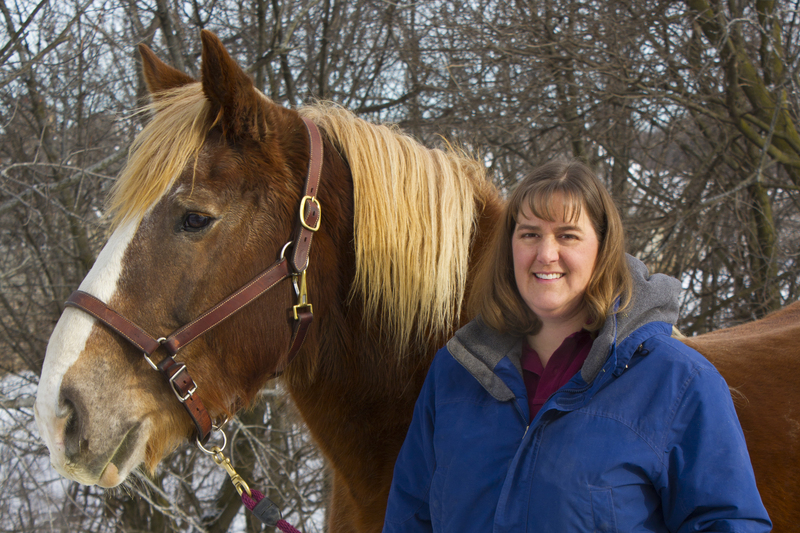 We have a number of resources for you to learn about how to take better care of your horses. Browse around and look at our articles and videos. If you want to ask a question call 608-622-9190 or email us and we'll promptly get back to you. Fox Woods Equine Veterinary Care is very easy to get to, and you can find directions on our Contact Us page. At Fox Woods Equine Veterinary Care, our goal is to treat you and your horses like we would our own.